It’s time for everyone to pledge to take on the trash! 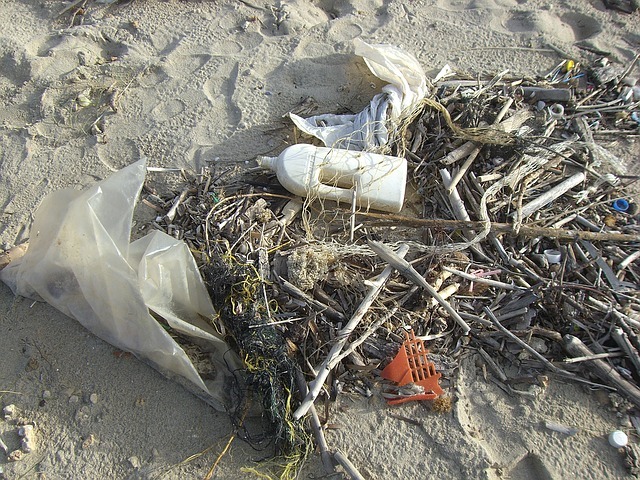 The International Coastal Cleanup is fast approaching and we are asking for your help! We need community members, community leaders and sponsors to help make this year’s International Coastal Cleanup Campaign the biggest Grenada has ever seen! The International Coastal Cleanup (ICC) is a volunteer effort geared towards the removal of debris from our marine environment. The marine environment is a critical source of food and income for small islands. In addition to cleaning up illegally disposed of garbage, cleanup volunteers collect data on the types of material they find. It is hoped that this information can be used to help find long term solutions to the problem of trash in the environment. You can organise a local event, attend a local cleanup or donate materials to support a cleanup effort. Everywhere in Grenada is close to the coast, so the cleanup can be anywhere near you! Please note, the cutting of trees, bushes and grasses is not part of this initiative and we strongly discourage this (owing to the crucial importance of vegetation). The burning of garbage is also strongly discouraged as a result of poisons that may be released through fire. The International Coastal Cleanup has involved 11.5 million volunteers worldwide over the past 30 years. You can be a part of this year’s event. Initiatives like the International Coastal Cleanup aim to radically reduce the amount of illegally disposed garbage in the environment and we need YOUR help! Information collected at each cleanup location can help design solutions to combat illegal garbage disposal both locally and regionally. As a result, data collection is a key component of this event. The environment is our ‘Life Support System’ as it provides us with the air we breathe, the water we drink, the food we eat and the shelter that we need. We need to be caretakers of our environment and this initiative will provide a direct way for you to take action. Trash on roadsides, rivers and beaches compromises Grenada’s beauty. This trash is not only a human health risk but negatively affects or kills birds, fish and an array of other organisms which we rely on for recreation, food and many livelihoods. Cleaning up illegally disposed waste is a drain on financial and human resources that can be far better used on other things. Support for the 2017 International Coastal Cleanup in Grenada has already been pledged by the Grenada Green Group (G3), Ocean Spirits and the St George’s University student group ECO.